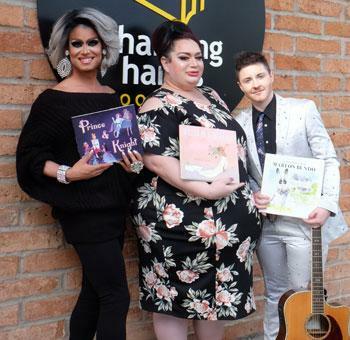 Changing Hands and Dottir Press is proud to partner with Nevaeh McKenzie (Miss Gay Arizona America 2015) and special guest Michelle Tea, founder of Drag Queen Story Hour and author of her debut picture book, Astro Baby, to bring you Drag Queen Storytime featuring Deejay Galaxy Broadway and Sophia Sinclair. Children and adults are invited to come together for activities promoting inclusivity and love. Join us for stories, arts, and crafts. Proceeds from donations will benefit Phoenix Pride Scholarship. 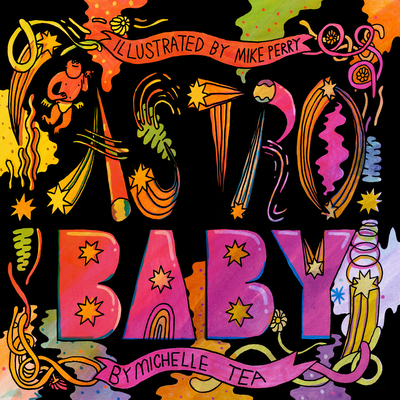 Ticket Package 1 $20.48: One (1) copy of ASTRO BABY and admission for a family of four (4). Ticket Package 2 (DONATION) $5.00: Admission for a family of four (4). Purchase here. Or at the bottom of the page. All donations benefit Phoenix Pride Scholarship.